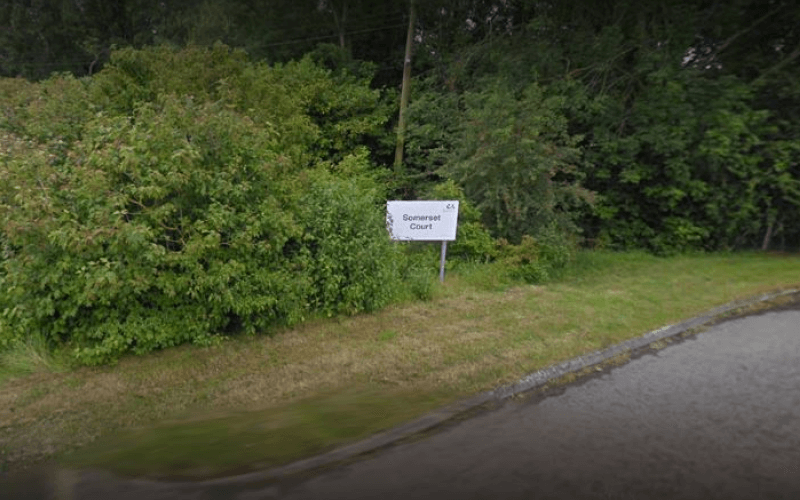 A disabled people’s organisation is set to have to close the doors of its advice centre, which has provided vital support with benefit claims to thousands of disabled people, after nearly all its funding was suddenly withdrawn by a local NHS body. 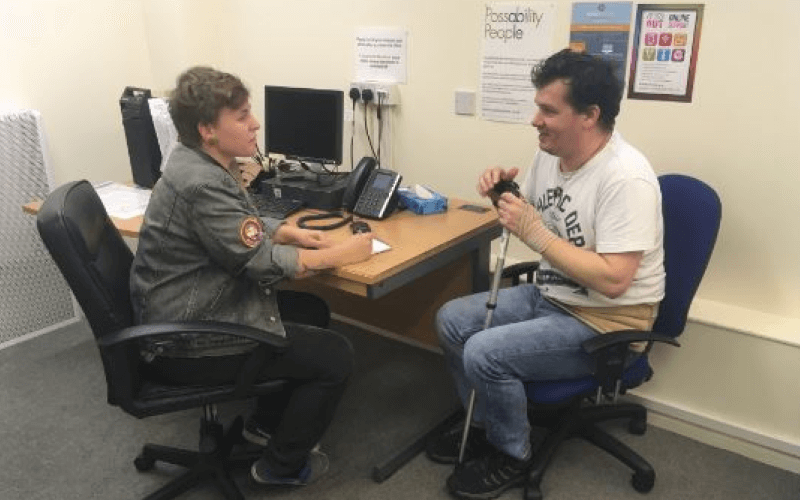 Possability People has been running the advice centre for 30 years, but it was told by Brighton and Hove Clinical Commissioning Group (CCG) that it was going to stop all its annual funding from next month. The CCG told Possability People* that it needed to focus its “limited resources on essential priority areas, and services which are not already provided by either statutory or voluntary sector organisations”. But local MPs have described the decision as “hugely counterproductive” and “unconscionable”. As a result of the cut – which will see the centre lose 85 per cent of its funding – the service will have to stop offering face-to-face advice and will only be able to offer a restricted telephone helpline run by volunteers. In 2018, the centre (pictured) supported more than 2,200 people, with a total of nearly 4,500 enquiries, at a cost to the CCG of just £29,000. It is the only accessible pan-disability advice service in the city, and as well as benefits, offers help with issues including equipment grants, blue badges, bus passes, housing, social care support and food bank referrals. It is run by three part-time staff and volunteers, most of whom are disabled people. Today (Thursday), Possability People and some of its clients are due to attend a meeting of Brighton and Hove council to share their concerns and ask the local authority if it can fill the gap left by the withdrawal of the CCG’s funding. Brighton and Hove CCG has so far declined to release the “robust” equality impact assessment it says it carried out into the decision to cut the centre’s funding. It has also refused to say whether it checked if other organisations in Brighton had the spare capacity to cope if the centre had to withdraw its services. Geraldine Des Moulins, Possability People’s chief executive, said disabled people were again “bearing the brunt of funding decisions made without any real understanding of the impact they will have. She added: “We know that advice services are already over-subscribed because advice services in the city work closely together in partnership. She said the CCG had argued that its funding duplicated services, but the Possability People advice centre “is specialist and pan impairment and is not replicated anywhere in the city”. She added: “The advice centre is often the last port of call for people who find themselves in desperate situations – to have this lifeline taken away seems particularly cruel. The council funds several other Possability People services, and contributes about £6,000 towards the advice centre. But he confirmed that the council “will not be providing replacement funding for the money the CCG has withdrawn”. Calls on the CCG to reverse its decision have been backed by two local MPs, the Green party’s Caroline Lucas, and Labour’s Lloyd Russell-Moyle. Lucas said: “Possability People’s advice centre is a vital service that has supported many of my constituents to successfully challenge incorrect disability benefit decisions, and helped them to get the support they need. “For NHS commissioners to pretend that there isn’t a link between health and wellbeing, and accessing timely disability benefits advice when people are in crisis and struggling to cope, is hugely short-sighted and counterproductive, as I have made clear to the CCG. Russell-Moyle said: “I am shocked by the CCG’s handling of this matter, giving only a few weeks notice on a decision which will affect hundreds of my constituents. A spokesperson for Brighton and Hove CCG said: “Over 80 per cent of contacts for this service are related to benefits help and Brighton and Hove has a wide range of other community and voluntary sector services that support people with these needs. “There are also a number of both local and national services that offer benefits advice and help in accessible ways. “With this in mind, we took the difficult decision to reinvest the money that would have been spent for this service into other services that will bring direct benefits to more people’s health needs.